Promoting Dialogue. La radio pour le Dialogue. The West Africa Democracy Radio (WADR) is a trans-territorial radio station set up to facilitate the exchange of development information between and among countries of West Africa, including Mauritania, Chad and Cameroon. 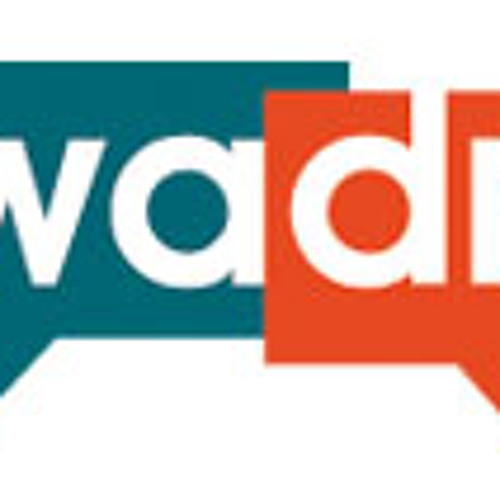 WADR’s mission is to promote and defend the ideals of democratic and open societies, advocate for mutual understanding, respect between and among individuals and communities, promote peace and human security, transparency and accountability in governance, regional economic integration, and social and cultural development amongst the peoples of the region.